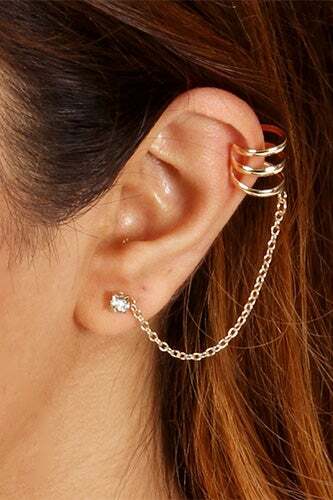 We’re willing to bet you haven’t seen an ear cuff since the mid-’90s, which, if you ask us, is a huge shame. Luckily, the old-school jewelry trend has gone the way of overalls and jellies, and it’s staging a seriousresurgence this summer. 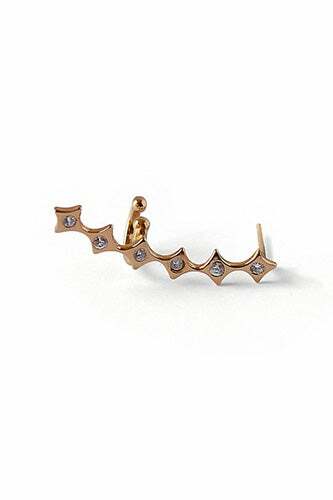 This time around, we’re not just talking about tiny hoops to adorn our upper cartilage: From gemstone-encrusted styles to wrap-around bars that don’t even require a piercing, the look du jour is a heck of a lot bolder, and we’re 100 percent behind it. Don’t believe us? Scroll through to check out our favorite picks that are sure to make a statement this season. 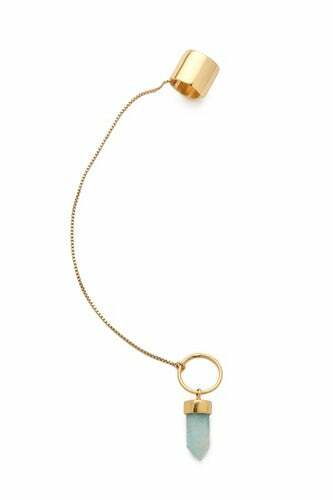 Annelise Michelson Draped Earring, $418, available at Annelise Michelson. Flotsam & Jetsam Crab Pincer Cuff Earring, $79.99, available at Urban Outfitters. 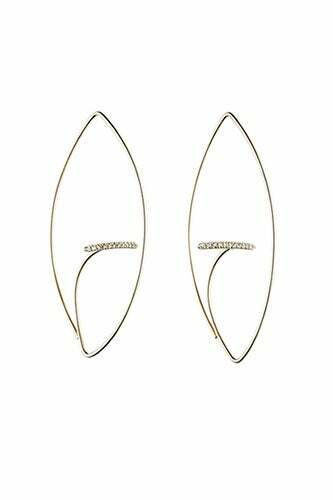 Hirotaka Gossamer Floating Diamond Bar Earring, $540, available at Hirotaka. 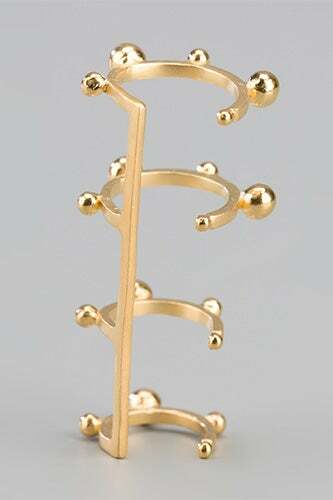 Grace + Scarper Limited Edition Sterling Silver with Gold Plate Ear Cuff, $85, available at The Grand Social. 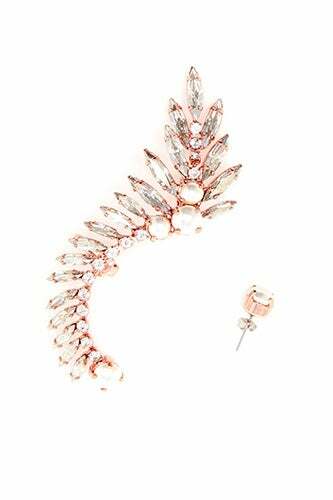 Ryan Storer Rose Gold and Swarovski Crystal Ear Cuff, $612, available at Browns Fashion. 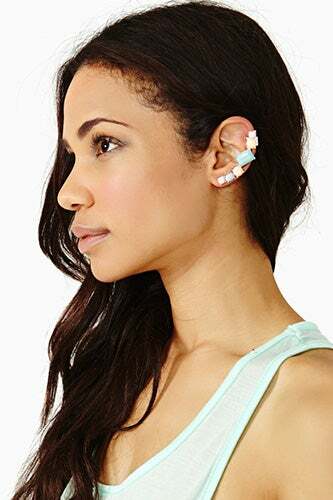 NastyGal I Want Candy Ear Cuff, $18, available at NastyGal. 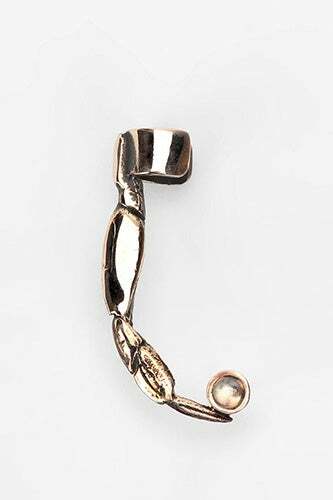 Rebekka Rebekka Ball Stud Ear Cuff, $112.03, available at FarFetch. 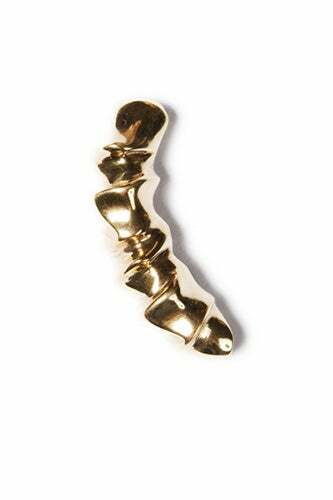 Mania Mania Telepathic Ear Cuff, $133, available at Shopbop. 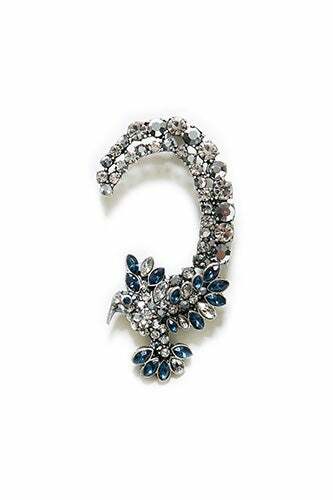 Zara Crystals Ear Cuff, $16.90, available at Zara. Windsor Gold Stud Chain Ear Link Earrings, $6.90, available at Windsor.